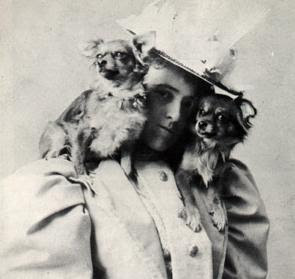 What Would Edith Wharton Do? Many religious Christians wear a bracelet with the initials WWJD? As I embark on my new novel, I have an imaginary bracelet which reads WWEWD? Instead of Jesus, what would Edith Wharton do? "The use of dialogue in fiction seems to be one of the few things about which a fairly definite rule may be laid down. It should be reserved for the culmnating moments, and regarded as the spray into which the great wave of narrative breaks in curving toward the watcher on the shore. This lifting and scattering of the wave, the coruscation of the spray, even the mere material sights of the page broken into short, uneven paragraphs, all help to reinforce the ocntrast between such climaxes and the smooth effaced gliding of the narrative intervals; and the contrast enhances that sense of the passage of time for the producing of which the writer has to depend on his intervening narration. Thus the sparing use of dialogue not only serves to emphasiz the crises of the tale but to give it as a whole a greater effect of continuous development." Objects in Mirror Are Closer Than They Appear, My first novel, published in 1995 and now available in a new paperback from Broadway and, like all six of my books, as a download for e-readers (I am fortunate and pleased to have all of my books in print and available for e-readers as well), is concerned with perceptions and reflections. It's about seeing yet not perceiving. 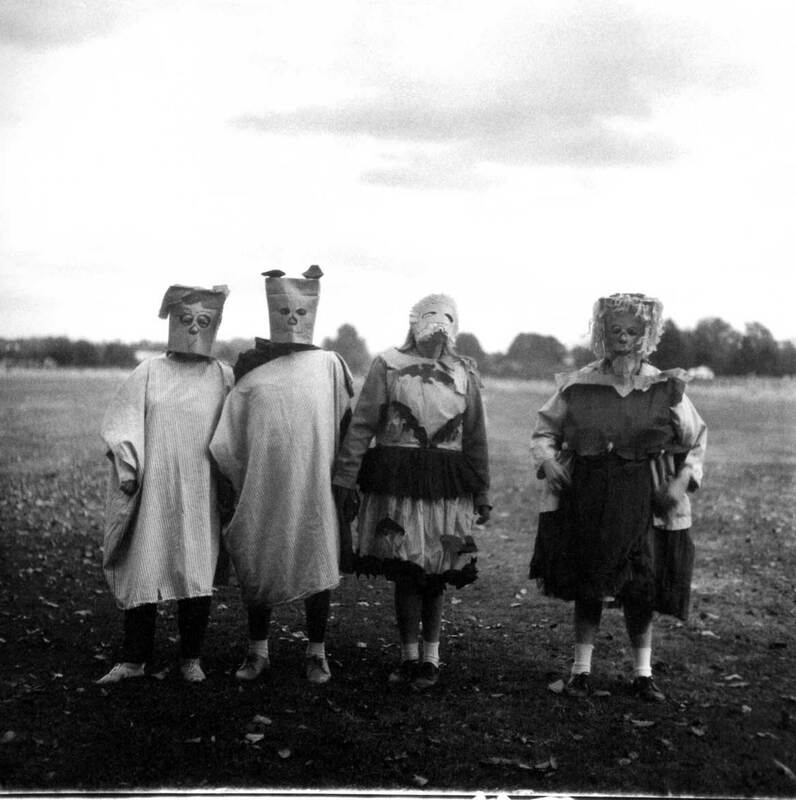 The main character of the novel, Harriet Rose (who also makes an appearance in my third novel, The Little Women), didn't acknowledge the uncanny work of Diane Arbus, who was obsessed with twinning and mirroring and multiples, as she narrated her thoughts and feeling about her own photography. It would have been a good element to include in the story, and I regret not having devoted sufficient thought in that direction. About photography, Diane Arbus said: "The process itself has a kind of exactitude, a kind of scrutiny that we're not normally subject to. I mean that we don't subject each other to. We're nicer to each other than the intervention of the camera is going to make us. It's a little bit cold, a little bit harsh."